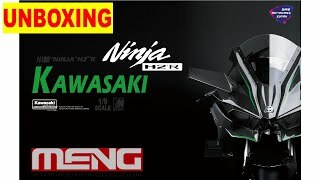 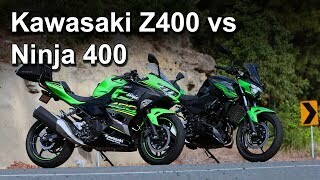 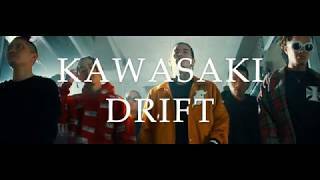 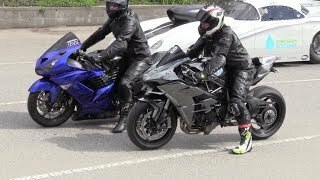 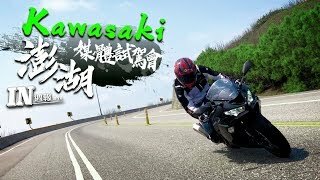 Kawasaki motorcycles drag racing - H2 Ninja vs Ninja ZX-14 Two of Kawasaki motorbikes face to face drag race, new ninja model h2 vs older model zx14. 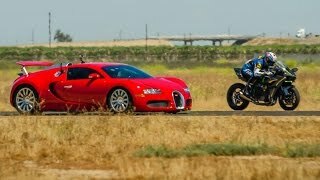 Top speed,acceleration and drag racing. 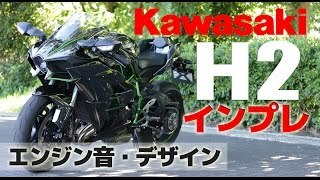 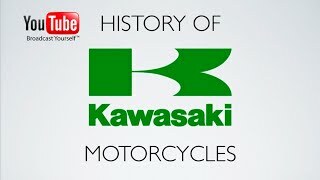 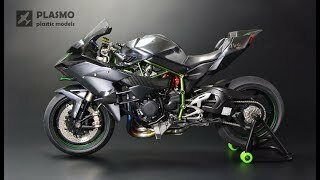 Kawasaki H2R - World Record 400 km/h in 26 sec. 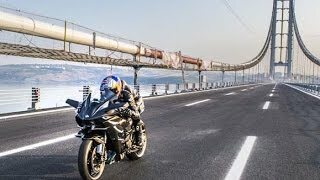 HD Production Bike World Record - 0-400 km/h in 26 sec Kenan Sofuoglu / Osman Gazi Bridge -TURKEY 30.06.2016 Kawasaki Ninja H2R. 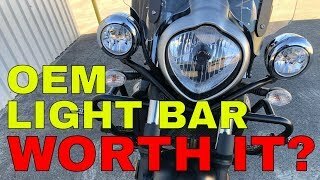 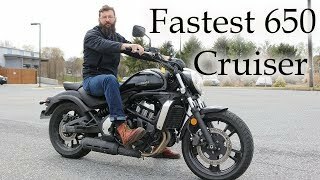 Light Bar Road Test & Review - Kawasaki Vulcan S 650 - OEM Is the Kawasaki OEM Light Bar worth putting on your Vulcan S 650? 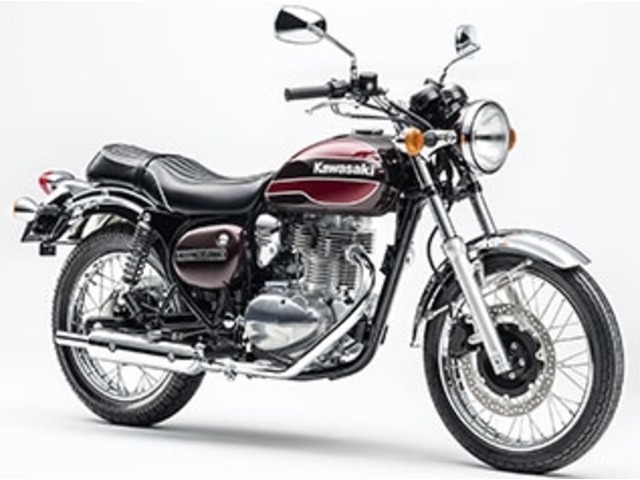 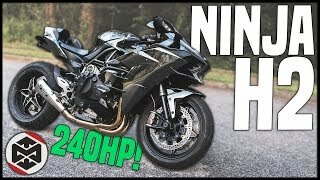 Tripp On Two Wheels conducts a thorough road test and gives his results and review. 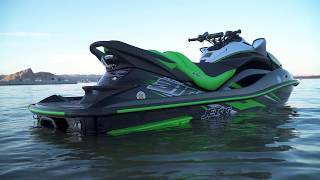 Kawasaki Ninja H2 SX vs. Jet Ski Ultra 310R Comparison Last summer we did an unlikely supercharged duel: We raced Kawasaki's Ninja H2 SX against the Jet Ski 310R across land and water in the Utah desert. 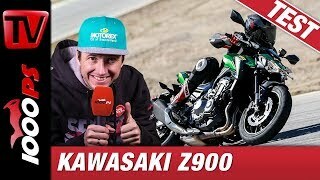 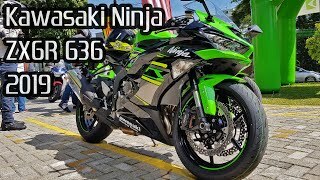 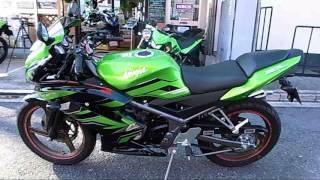 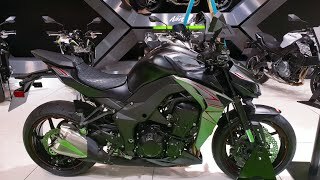 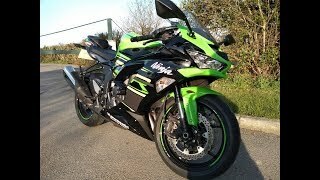 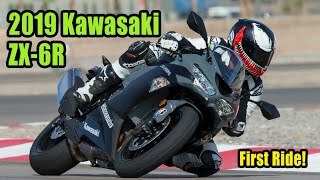 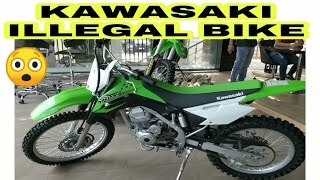 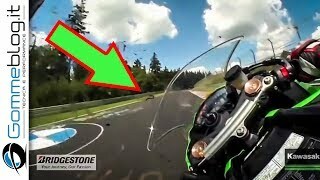 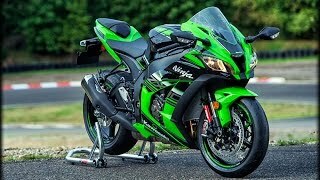 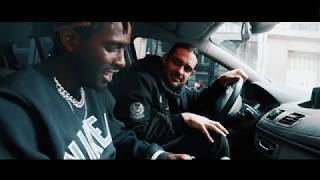 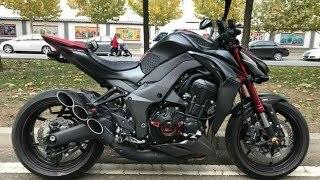 ★ 2019 KAWASAKI ZX-6R 636 NINJA OWNERS REVIEW ★ A review on my own kawasaki zx-6r 636 ninja https://youtu.be/D00zi03qFZU first review.